Jim Gibson is a writer and musician whose books and piano CDs are enjoyed by thousands of people around the world. He has an M. A. in English and taught English for a few years--but quit to be a full-time musician and writer. 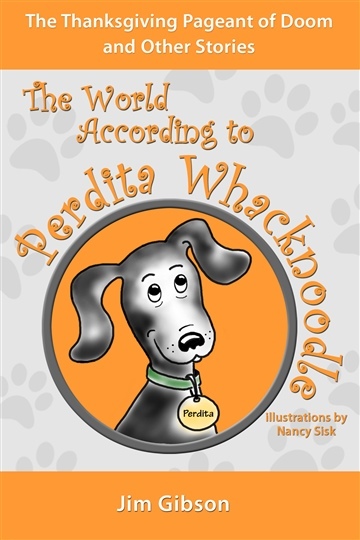 A few years ago, his books on the music business were very popular, but lately he's been concentrating on children's books, mostly the very popular Perdita Whacknoodle series. Jim's piano CDs, and his Kindle books, are all available on Amazon.